There's a new beauty online shopping stop in town, ladies! It's called BeautyMNL, from the same family as Deal Grocer and Taste Central. I've shopped from DG and TC often enough to expect only good things from its new kikay sister. So I signed up soonest (actually, I just needed to sign in with my DG account) because they're also giving away a trip to Paris!!! It was launched exactly one week ago and so there's actually not a lot of offerings yet so, hello, medyo bitin. Still, I've already picked out a few favorites that I can buy so I don't have to leave the house. Alam niyo naman ako. I love staying home! 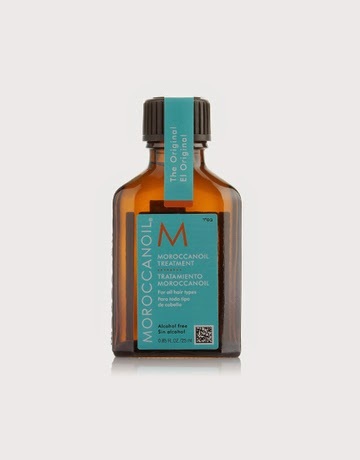 MoroccanOil Treatment Oil, P1,080. The ultimate hair oil. I've tried several and it's still this expensive and smelly oil that makes my hair bodacious!!! My review here! 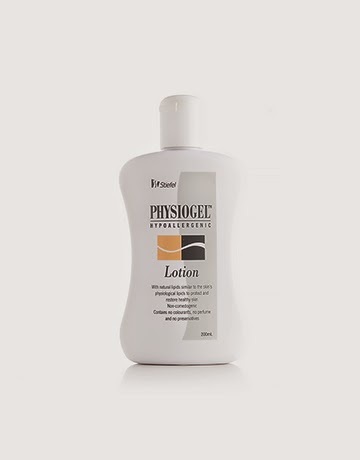 Physiogel Lotion, P714. 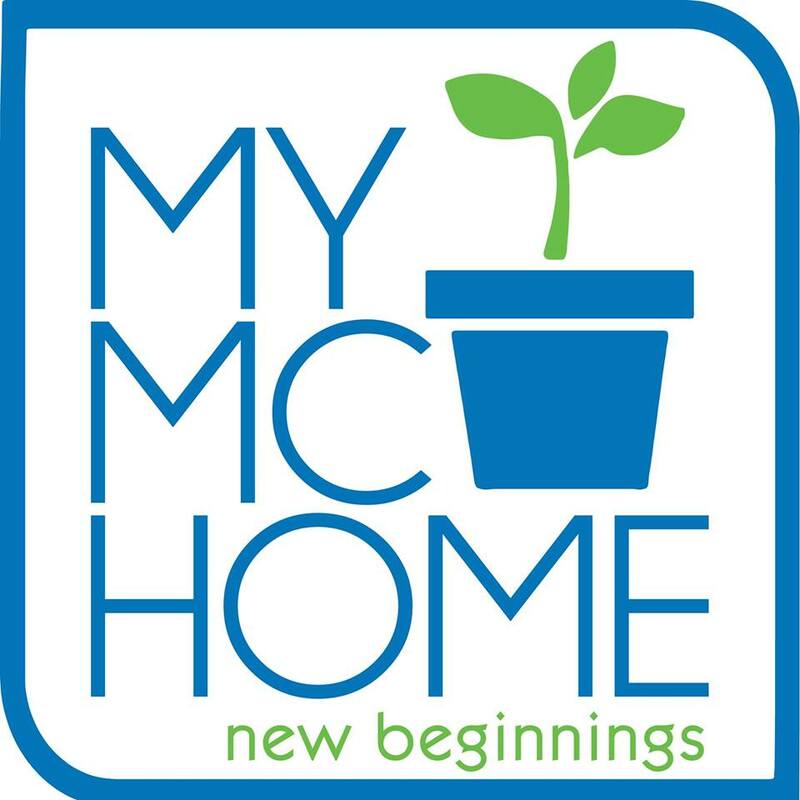 I just started using this brand because I recently attended an event of theirs (see here). I have tried a TON of lotions and this, this, this is the only lotion that made my parched skin super soft and smooth!!! 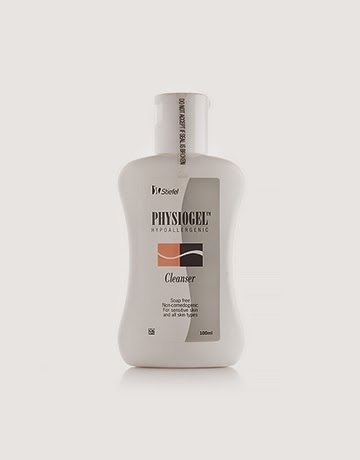 Physiogel Cleanser, P329. I still love Shiseido Ibuki's cleanser but this is what I now use when I shower and when I wash my face in the morning. It's amazing. AMAZING! I'm going to do a proper review of Physiogel later this month, but I just want to tell you guys now: Do not judge a beauty product by its boring packaging! 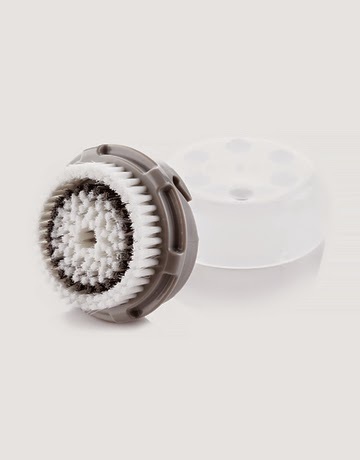 Clarisonic Replacement Brush, P1,720. I bought a Clarisonic in 2012 from the US online site, had it shipped here, and was dismayed that I had to replace brushes every 6 months. Those brushes are so expensive! May shipping from the US pa! So I'm glad that it's now available here. 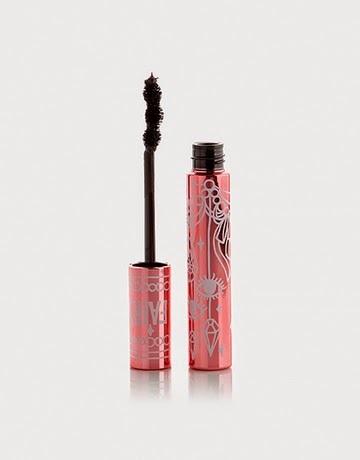 Fairy Drops Platinum Waterproof Mascara, P717 (sale price). Makeup artists, beauty editors and beauty bloggers love this. I want to experience for myself why! Bumble & Bumble Prét-a-Powder, P1,499. I wash my hair just twice a week. If I wash more often, my super fine hair starts falling out and drying up. This hair powder absorbs oil, adds volume, and generally keeps your mane from getting disgusting till your next shampoo. 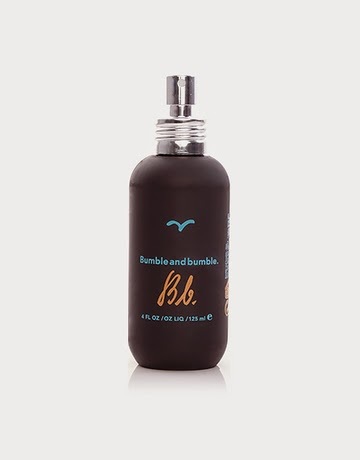 Bumble & Bumble Surf Spray, P1,799. Okay, my hair is so gorgeous when it's unwashed (another reason why I don't shampoo often!). On the days I do shampoo, my hair is this slippery, flat and limp creature lazily perched on my head and shoulders. This surf spray will fix that problem by adding texture and volume! So that's what I'll buy! I can't wait till they have all the brands they promise they'll soon offer! 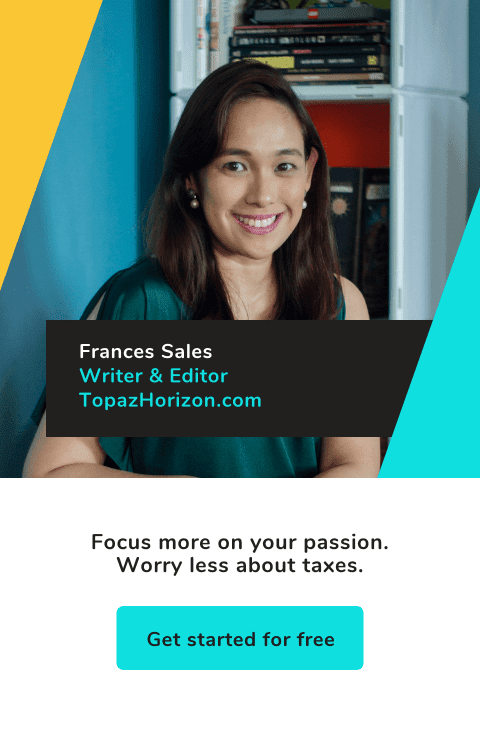 Sooo happy online shopping is now so exciting in the Philippines!